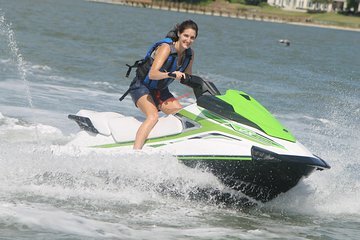 Jet Ski fits 2 people MAXIMUM. Maximum weight of 450lbs - no exceptions made. Arrive 20 minutes prior to scheduled time.